The affliction Maladie seems to be chronic progressive: It is long lasting, consistent and it reveals ever further symptoms. The newest symptom is named "... Of Harm And Salvation..." and will manifest itself in early 2018. After their EP "Symptoms", the forth release of the Southern Germans delivers their stylistic mixture in full-length again. 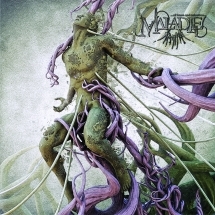 Their so-called plague metal is a combination of progressive black metal, jazz-influences and avanguard song-structures. The philosophical lyrics are presented in English, German, French and Latin. 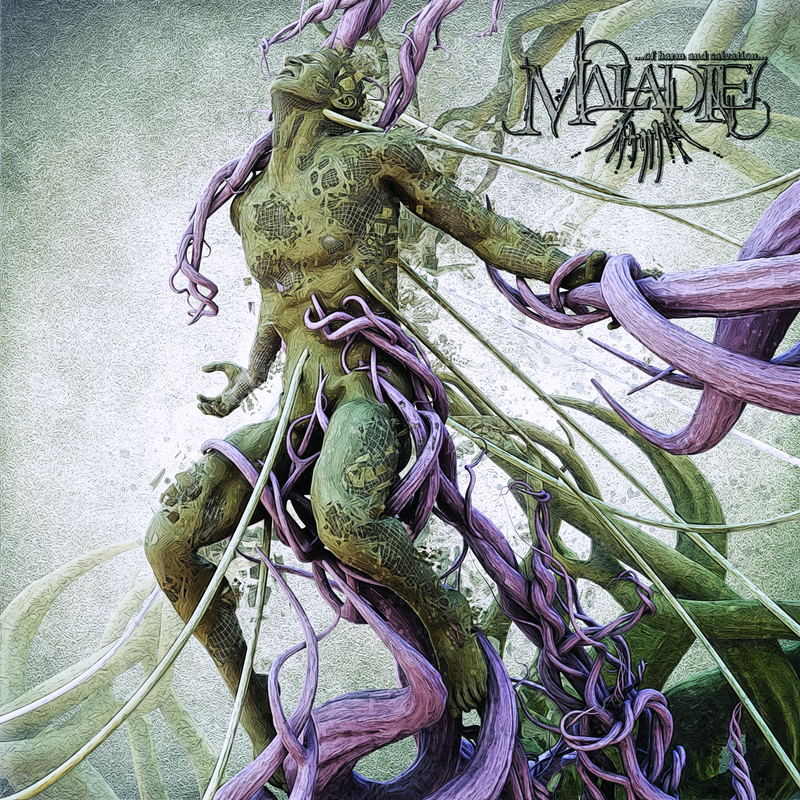 Maladie are their own referee and lead themselves to maturity with every output. The songs were written and recorded between 2015 and 2017 in the Not Dead Yet Studio and the Happy Cadaver and the final mixing and mastering was done by the band's mastermind Bjoern Koeppler in his Not Dead Yet Studio. Remy (Headsplit Design) who also did all the band's covers before concludes the visual language of style with a "sick" artwork.